So, last week I happened to be in Primark. As usual I didn’t intend on buying anything but as usual I spotted something I just HAD to have. 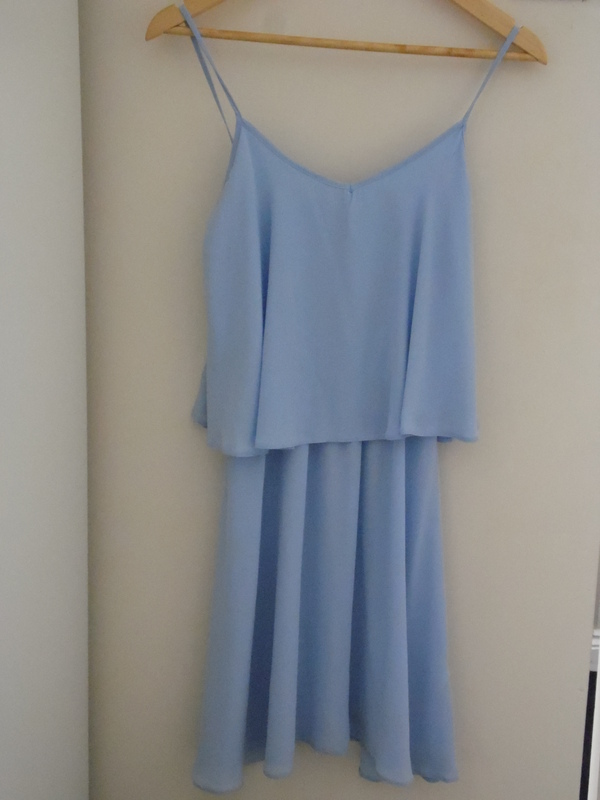 I saw these beautiful Chiffon Cornflower blue (even though the colour looks different on the pic to the actual dress!) dress almost as soon as I walked in. I picked it up & checked out the price tag. It was £10.00, which if you ask me is a bargain. 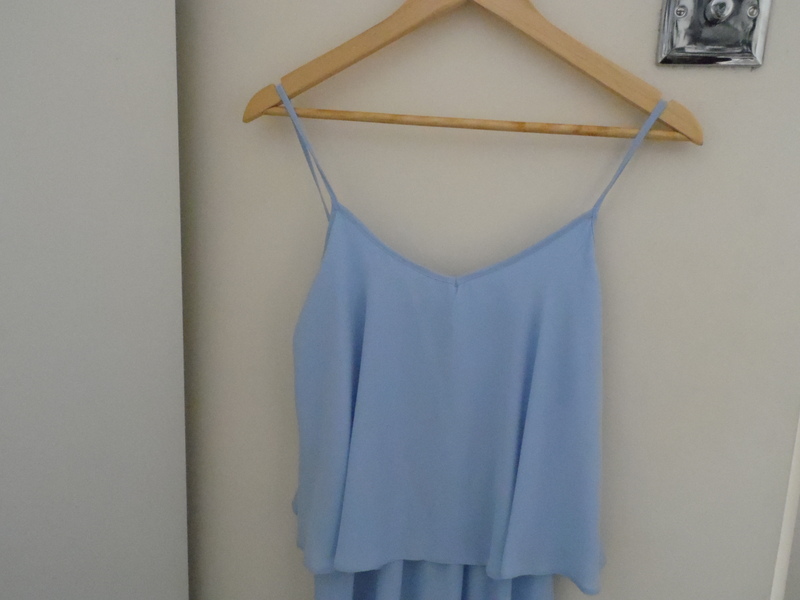 It is a beautiful colour & I really don’t wear dresses as much as I used to. As with the 90’s Dress I featured earlier, this dress is a real multi-tasker. It can easily take me from day to night with just a couple of accessory changes. During the day I would wear flat tan sandals, a floral kimono & crochet bag. For night time I would wear tan wedges, lots of jewellery & a boho clutch bag. I love the colour, cut & altogether beautifulness of this dress & it will be perfect for my holiday to Tenerife which is only 2 weeks away! What do you think? Do you like the dress? How would you style it?